A Cincinnati-area marching band has created a cute and moving parody of the song “This is Me” from the musical film “The Greatest Showman” to plead for new uniforms. 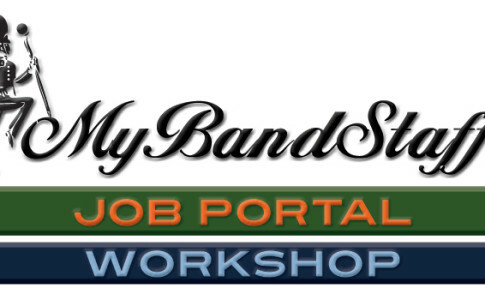 The Walnut Hills High School Marching Blue and Gold Band needs to raise $40,000 in donations for the new uniforms. In the YouTube video, the students demonstrate some of the funny moments of trying to wear outdated and tattered 13-year-old uniforms. 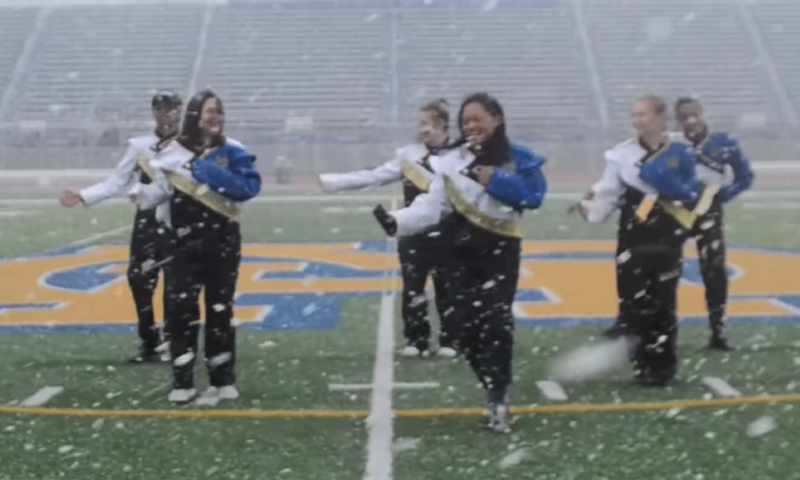 In their plea for new uniforms, they sing throughout the school and even dance on the football field during a snow storm. The group will receive no school funding for the new uniforms and thus needs to independently raise $40,000. So far, they’ve collected $14,200 on their GoFundMe page. The Blue and Gold date back to the 1920’s and have performed internationally at the London and Paris New Year’s Day Parades. 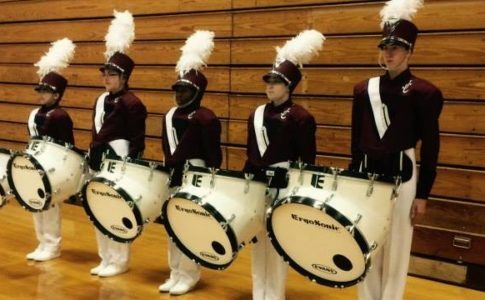 They often achieve Ohio Music Educators Association “Superior” contest ratings and 14 straight “Superior” ratings at state finals, ranking them 14th out of 256 bands across Ohio. 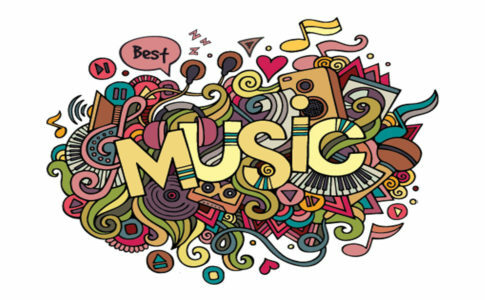 The Academy Award-nominated song “This is Me,” performed by Keala Settle, was the breakout hit from movie musical “The Greatest Showman,” also starring Hugh Jackman, Zac Efron, and Zendaya. The film’s soundtrack, by “La La Land” songwriters Benj Pasek and Justin Paul, spent two week atop the Billboard 200, making it one of only five film soundtracks to do so in the last decade.